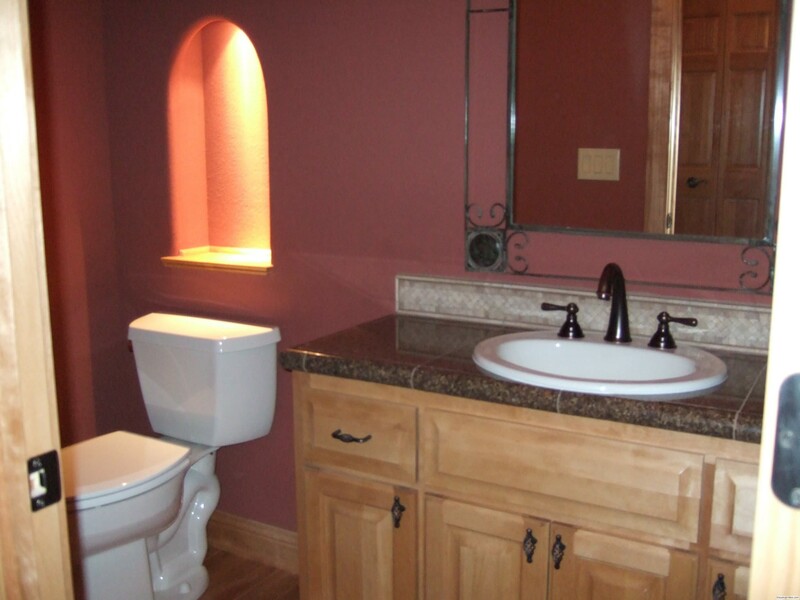 Schaper Homes Inc provides bathroom remodeling to make your private space better for you. 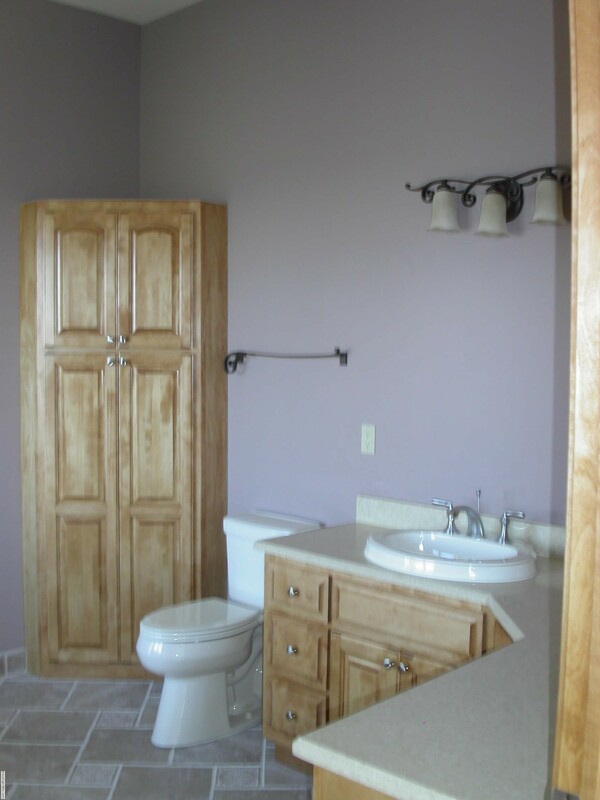 Whether your bathroom needs a complete makeover or just needs a new refreshed look and updated appearance, we are able to make it happen. 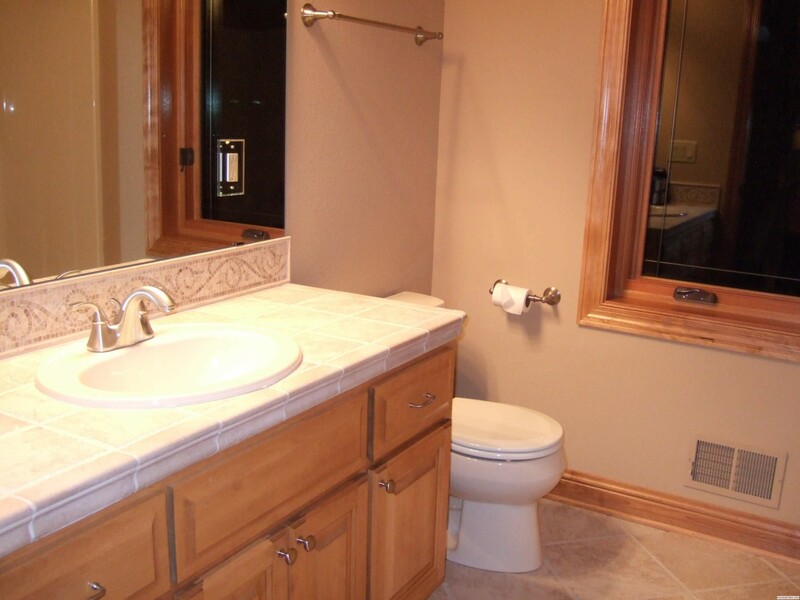 While keeping costs low, we will provide you with a bathroom made for your needs. 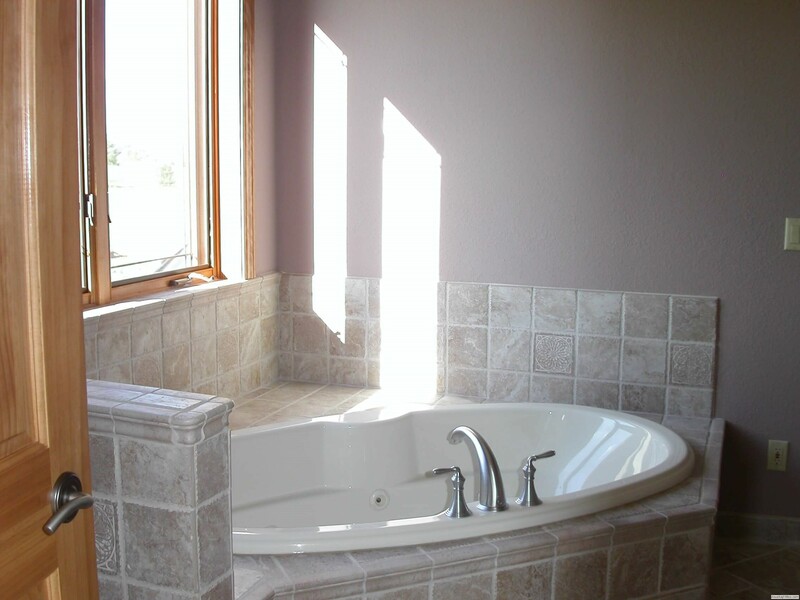 Let's create a bathroom that pampers as much as it impresses. 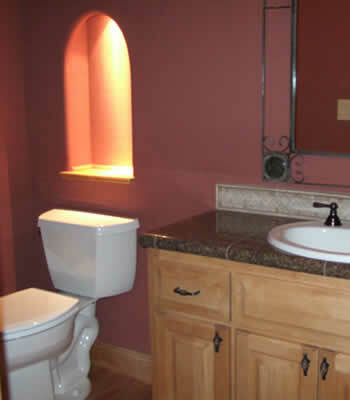 We are here to evaluate the way that you use your bathroom and create something that works for you. 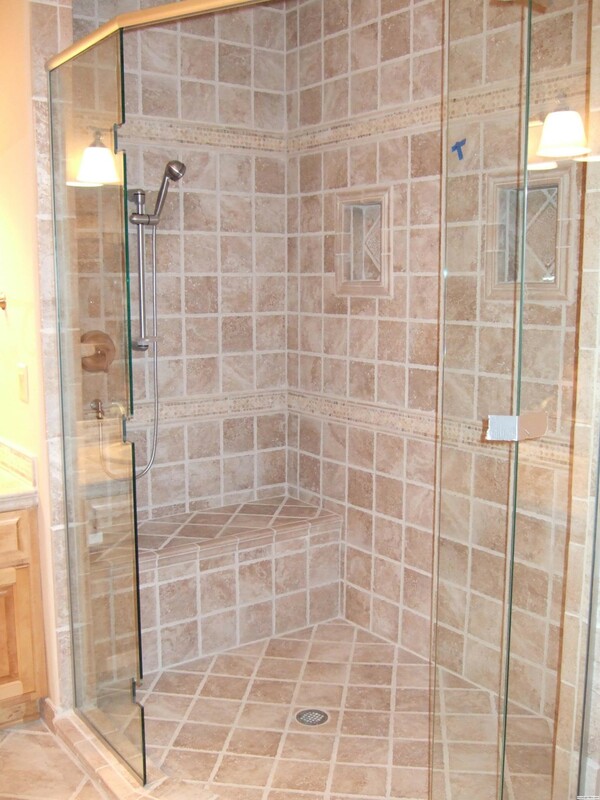 A newly designed bathroom will also become a large asset to your home. 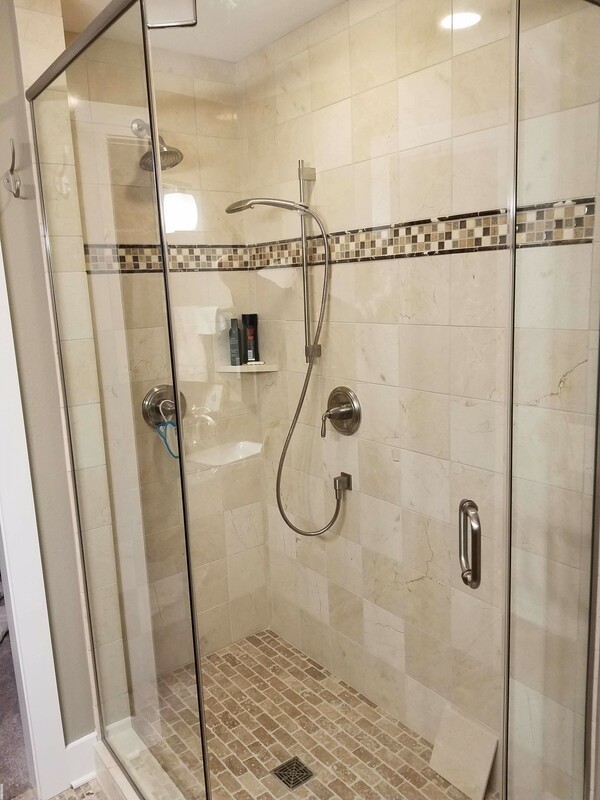 A bathroom remodel will greatly improve the value of your home while also making your life better and easier while you live in it. 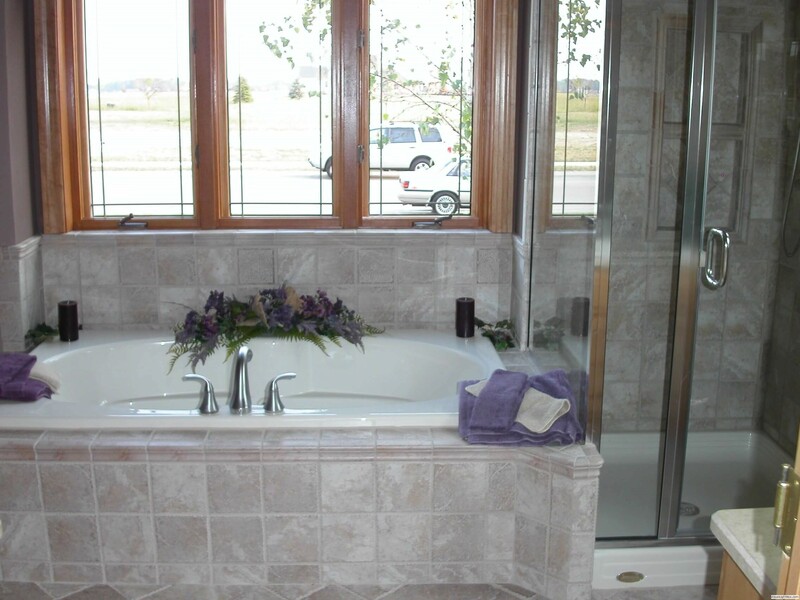 We are known for our honesty and respect of your property during the process. 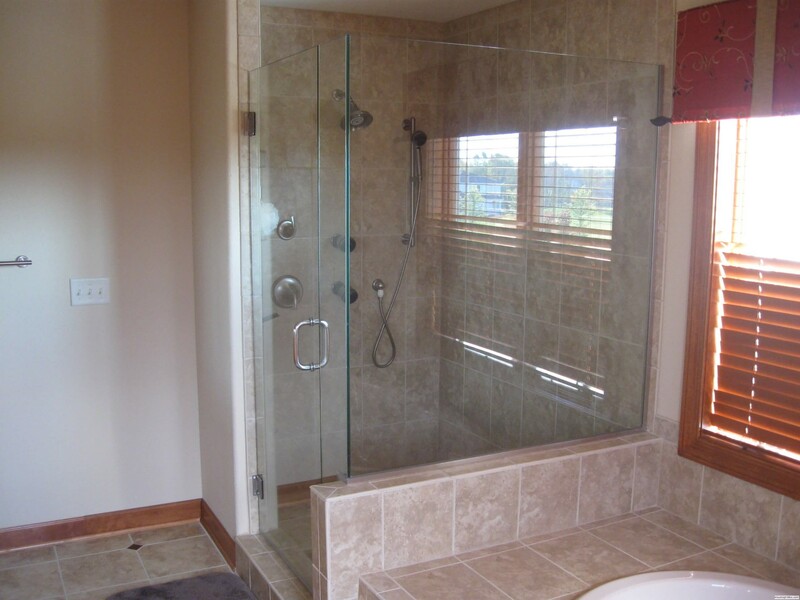 We are all trained to make your bathroom remodel go as smoothly as possible. We also know that it is your home and you will still be living there while we are working. 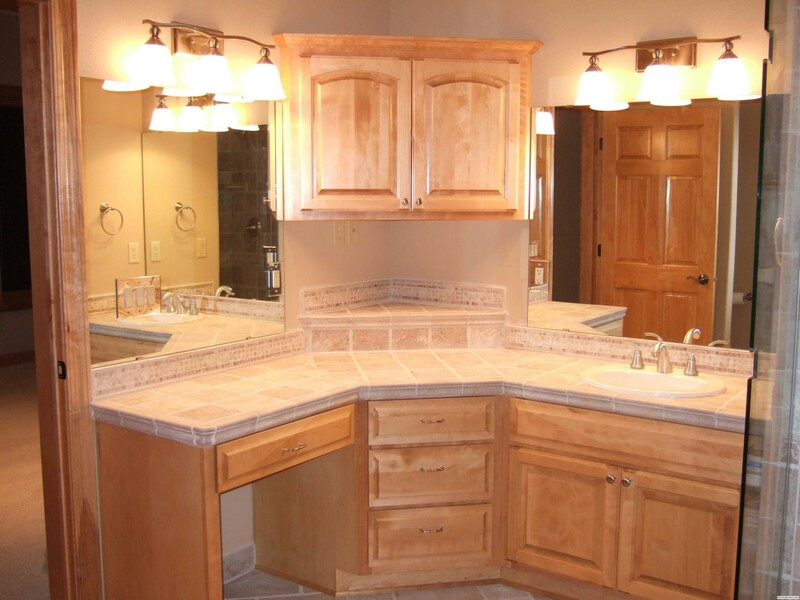 Because of this, we always respect the basic rules of the home and we finish the day by cleaning up the job sight so your house isn't always a mess.